Movement and exercise are fundamental to leading a healthy, happy life. PTs and PTAs identify factors that prevent our residents/patients from being as active as possible, and find ways to help them overcome those obstacles. 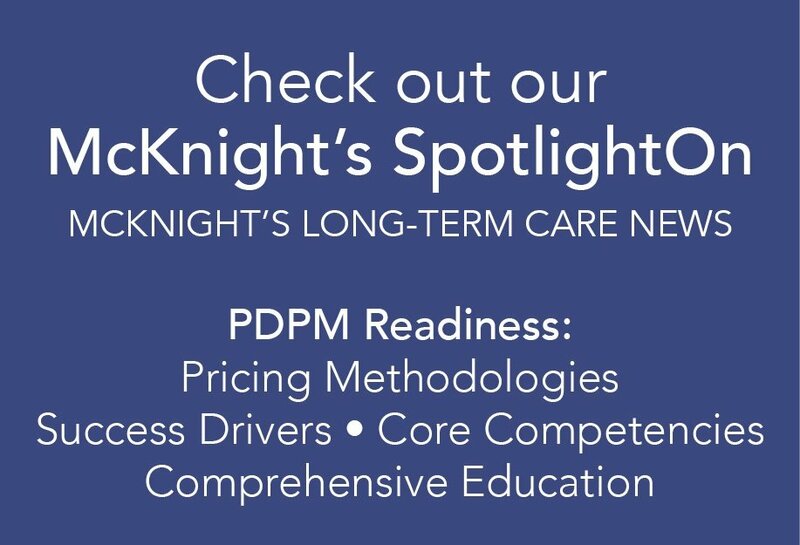 We would like to thank our PTs and PTAs for their dedicated services and for playing an integral role in helping our residents/patients be well, mobile, and independent. Rehab therapists are made of patience, understanding, humor, and a thorough knowledge of the muscles of the human body. They spend their days helping improve other people’s lives. This week, Heritage Healthcare would like to congratulate all rehab therapists for their outstanding commitment and dedication. Every day, they provide help and hope to all ages and all manner of injury. From musculoskeletal issues, to joint pain, and stroke – they’re the cheerleaders for recovery. This week, we’re cheering them on with our gratitude for their compassionate care in changing lives... for good. 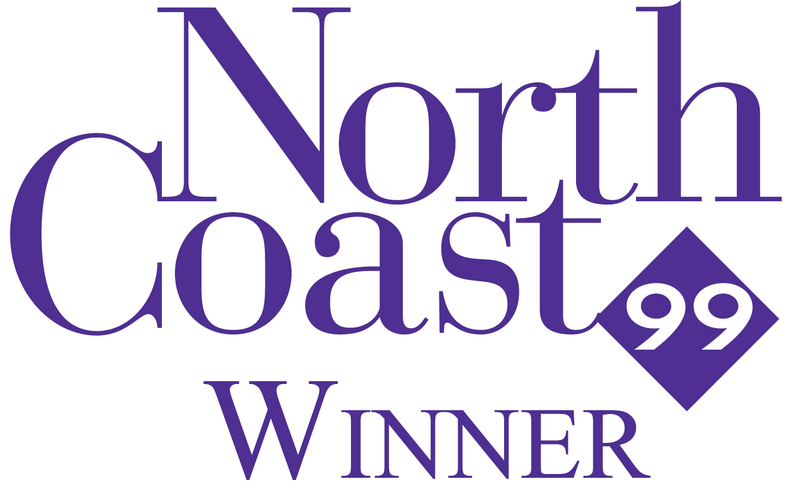 Northeast Ohio – HealthPRO® Rehabilitation is proud to announce its recognition by ERC as one of the 2014 NorthCoast 99 Award winners. This prestigious award honors 99 great workplaces for top talent in Northeast Ohio. The award was established to recognize organizations and their ability to build and maintain great workplaces that support the attraction, retention, and motivation of top performers. Companies are assessed in a variety of areas such as staffing & workforce, development & training, compensation & rewards, success & performance, and organizational culture & innovation.